You by now know I love to cook,eat and makeup. So, in my shopping I came across this awesome beer. SWEET BABY JESUS beer that is. It tastes like beer with a touch of chocolate and a dash of peanut butter. This frothy delight seems so right.If you are looking for a conversation starter at a party…these two beers may just be it! The six pack of Sweet Baby Jesus beer may just be the perfect gift for the beer lover! I just love the name of this drink…Don’t you??? Use simple syrup to rim a pilsner glass with crushed hazelnuts and cocoa nibs. In a pint glass,muddle teaspoon of cocoa nibs and the simple syrup. Add the Cognac and shake with ice. Strain into the pilsner glass,add ice and top with beer. Float a splash of coconut milk on top. I discovered this recipe from my ABC wine& spirits catalog.Simply had to share. If you like beer you’ll love this. It had me by the name of the drink and coconut milk! 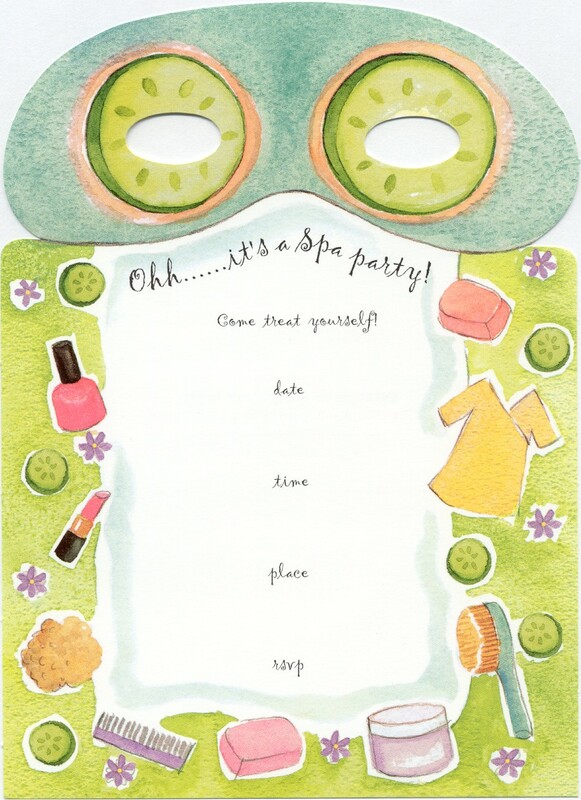 …better looking hydrated skin and to nourish from within! I truly love drinking water…bottled,tap,still,sparkling whatever…I LOVE IT all. But I hear from many women and girls that you don’t like drinking water. 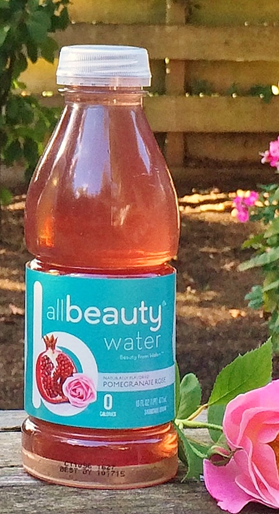 It is called All Beauty Water skincare drink. 8 Skin Vitamins A,C,D,E,B12,B6,B3 and Biotin. http://www.amazon.com To get your beauty from within! Formosa Cafe an old Hollywood place serving stars since 1925. The bartender and waitresses are a delight. The FOOD is divine, the decor red and black with an Asian twist. HAPPY HOUR is the right time to go. Drinks are great prices and most of the appetizers are only $4.00. This is what we enjoyed. Alongside a cold beer for him and champagne sipping for me. 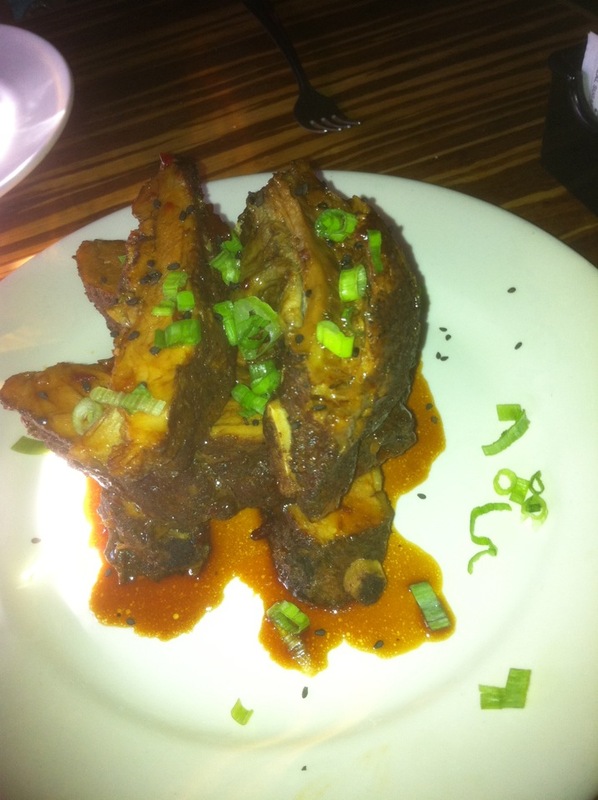 The ribs~ MANLY portions fit for a Hollywood royalty. Autographed pictures adorn the walls of this retro place. Gotta try it! While we went in the late afternoon…and did not see a celebrity. They say that at night celeb’s stop by after a night on the town or to eat after a long day of shooting a movie. You never know what celebrities you might bump into.